The cilia are cellular appendages long and thin filamentous arranged around the surface of some cells. The cilia in the trachea, called vibrating cilia, together with the mucus filter substances introduced through breathing; mucus traps the atmospheric dust (dust, pollen, bacteria, etc. …) so that the airways are kept clean. The faster the cilia move, the more effective they are. When you smoke, first they slow down, then they paralyze and finally the cilia are destroyed. This is also the reason why smokers often have more colds and flus having destroyed their first defenses against microbes that cause these diseases. Tests have shown though, that adding high levels of negative ions to the air accelerates the ciliary beat to normal levels (Soyka, 1991). 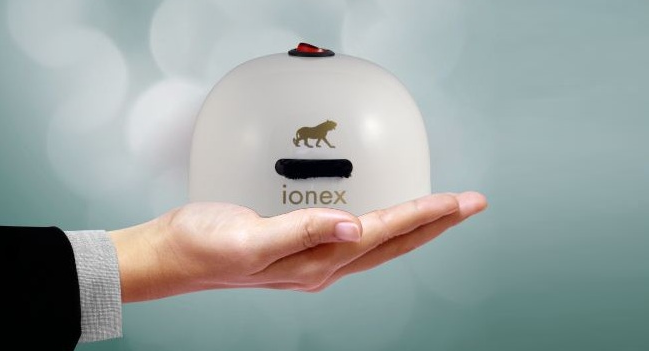 The smoker that uses the IONEX 220 ionizer holding it in hand, for a few minutes, at a distance of about 10 cm. 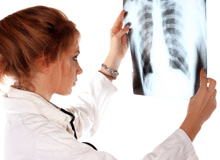 from the mouth – nose it can clean the lungs by it.